A better way to manage your practice. The PrognoCIS solution is a fully comprehensive electronic medical record, practice management and revenue cycle management system, rated top 10 web-based EMR solution by KLAS. 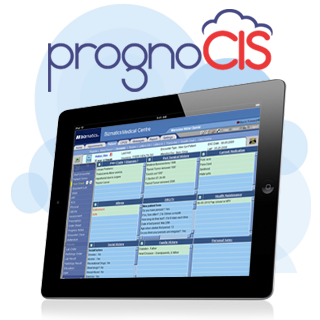 PrognoCIS offers a complete range of fully-integrated and customizable solutions at an affordable price. The software is easy-to-use, specialty-specific and allows easy access over the Internet, eliminating the need for client server hardware. 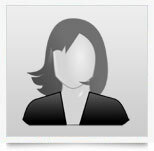 Chablie Martinez, August 2011, Director, Valley OBGYN Your team member has made our EHR implementation successful. She has not only been prompt at returning my emails and calls, but she also follows up to ensure issues have been resolved. She is always friendly and even when it's past her normal hours, she will take the time to always help me. 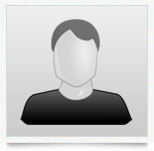 I could not ask for a better Implementation Specialist.